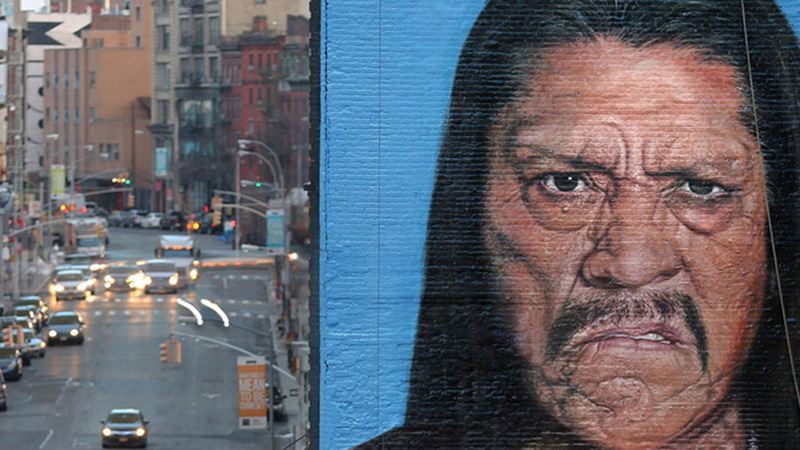 The long road to the Super Bowl is filled with the inspiring creative ads for the biggest live stage in advertising. We've rounded up the Super Bowl XLIX ads that The Mill helped bring to life and go beyond the concepts in our Super Bowl blog series, featuring VFX behind the scenes and interviews with the creative minds responsible for several of the night’s best spots. 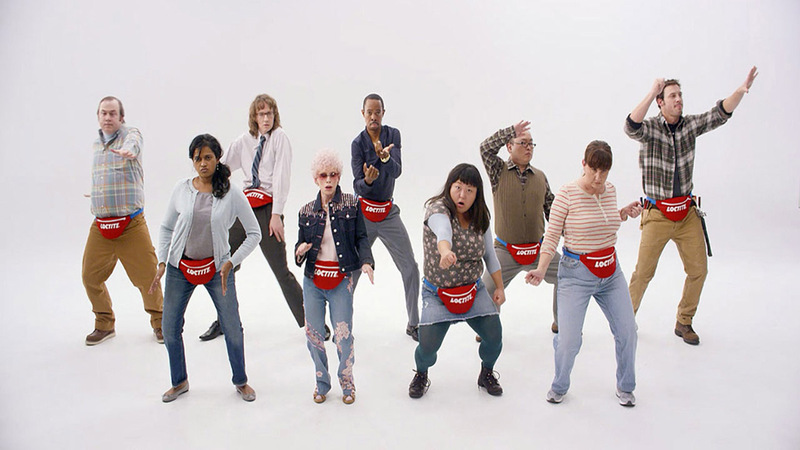 From the return of the Budweiser Puppy to the debut of the fanny pack clad dancers in Loctite Glue’s “Positive Feelings”, Super Bowl XLIX did not disappoint in delivering the adorable and funny ads expected from the event. Many advertisers focused on feel-good emotions over the laughs with ads celebrating Dad from Nissan, Toyota and Dove Men+Care; and inspiring campaigns like Always #LikeAGirl, Coca-Cola’s #MakeItHappy, and Toyota’s #OneBoldChoice. 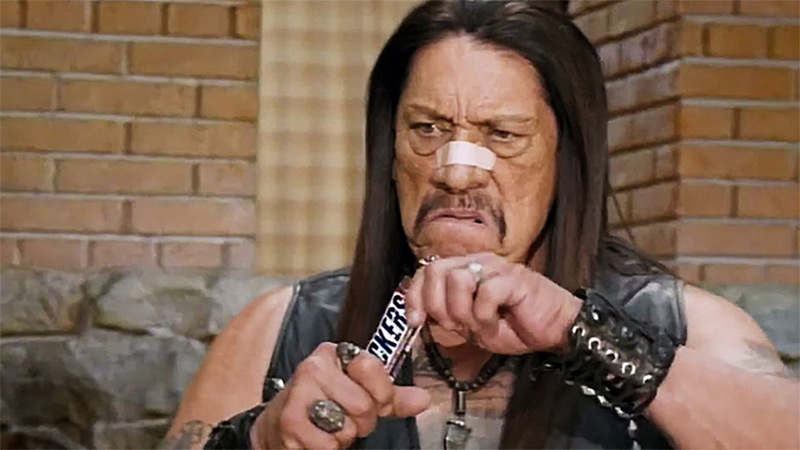 Brands turned the dial back in time to bring the laughs with SNICKERS recreating The Brady Bunch, BMW i3 featuring a Today Show clip from 1994, and TurboTax recreating the Boston Tea Party of 1773. Fifteen of the advertisers were first-timers including Wix.com, Loctite Glue and smartphone accessory maker Mophie, with all three creating funny and original spots for their debut. 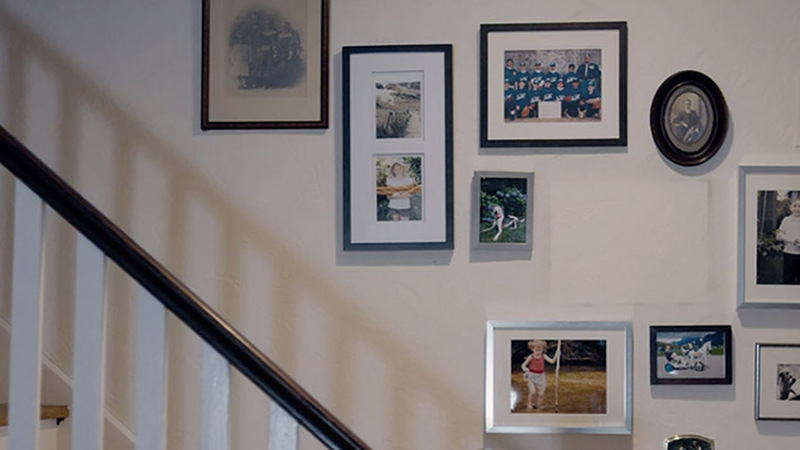 As always, ads featured a range of celebrities including comedians (Mindy Kaling/Nationwide, Nick Offerman/NASCAR, Chelsea Handler and Sarah Silverman/T-Mobile), actors (Pierce Brosnan/Kia, Liam Neeson/Clash of Clans, Bryan Cranston/Esurance), athletes (Brett Favre and Emmitt Smith/Wix, Amy Purdy/Toyota, Pete Rose/Sketchers), and “celebs” (Kim Kardashian/T-Mobile, Lindsay Lohan/Esurance). Find out more about all the The Mill's Super Bowl XLIX ads listed below on our website. We discuss the concept behind the ad and the current – and future – state of Super Bowl advertising with kbs+p Group Creative Director/Copywriter Marc Hartzman and Executive Creative Director/Art Director Paul Renner in 'Behind BMW i3 “Newfangled Idea” with kbs+p'. 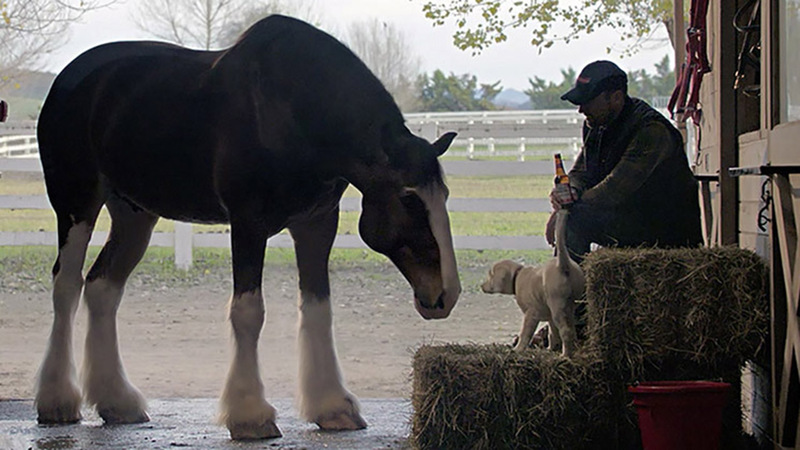 Back for a second year, the Budweiser puppy comes out on top once again as the top ranking ad on USA TODAY's Ad Meter. Coca-Cola launched a campaign to make the Internet a happier place with the launch of its #MakeItHappy campaign. Users can reply to any Tweet with the hashtag to transform a negative Tweet into a piece of art, signs smile petition on Instagram and Facebook, and more at www.gomakeithappy.com. David&Goliath creative director/art director John O’Hea discusses the ad's action movie concept and celebrity talent, and how Kia and major brands approach creating an ad for the Big Game in Behind Kia's "Perfect Getaway" with David&Goliath. Fallon CCO Jeff Kling breaks down the fanny pack filled ad the agency created for 1st time Super Bowl advertiser Loctite Glue on Fast Company. Make sure to check out @LoctiteGlue's Twitter handle for more off-the-field gold. Watch outtakes and a behind the scenes video featuring the spot's star Mindy Kaling on the brand's YouTube channel. NFL "Together We Make Football"
We asked Sam Howard to share some insight on the creation of the spot, the concept, and his point of view on Super Bowl advertising as a producer at NFL in 'Behind NFL “Rally” with Sam Howard'. From re-creating the famous living room to digital mouth replacement, go behind the scenes and see what it took to make the SNICKERS Super Bowl commercial featuring The Brady Bunch in "Making of The Brady Bunch". Take a look behind the VFX for TurboTax “Boston Tea Party”. The spot was graded by The Mill in LA's Head of Color Adam Scott. Redd's Apple Ale "#RipeIdeas with Isaac & Robert"
NBC Today Show "A Sky Called Stars"
The spot was graded by The Mill in New York's Head of Color Fergus McCall. The spot was graded by The Mill in New York's Head of Color Fergus McCall.We had the opportunity to ask Sam Howard, a producer at NFL, about the organization’s relationship with NO MORE and how the spot pairs audio with subtle visuals to tell a powerful story about domestic violence in 'Behind NO MORE PSA with NFL’s Sam Howard'.